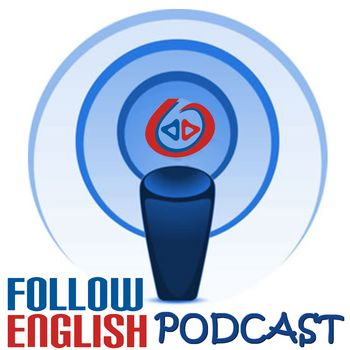 In this episode I talk about how to make an EFL podcast. I talk about all you need to get your own podcast up and running. I describe in detail all the things you have to think about before you get started – hardware, software, domain, hosting, storage and how to publicize your podcast.